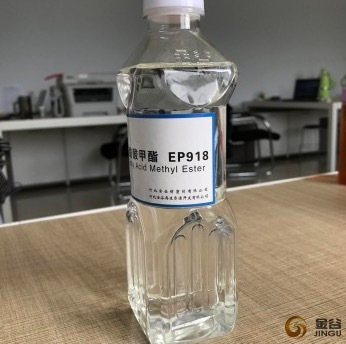 Epoxy plasticizer EFAME is a kind of new phthalate free plasticizer. 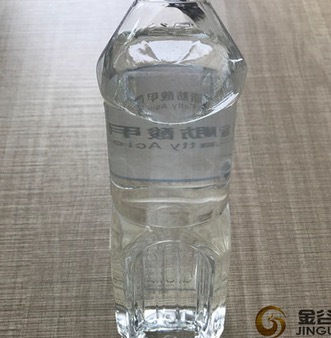 Higher epoxy value, higher plasticizer efficiency. 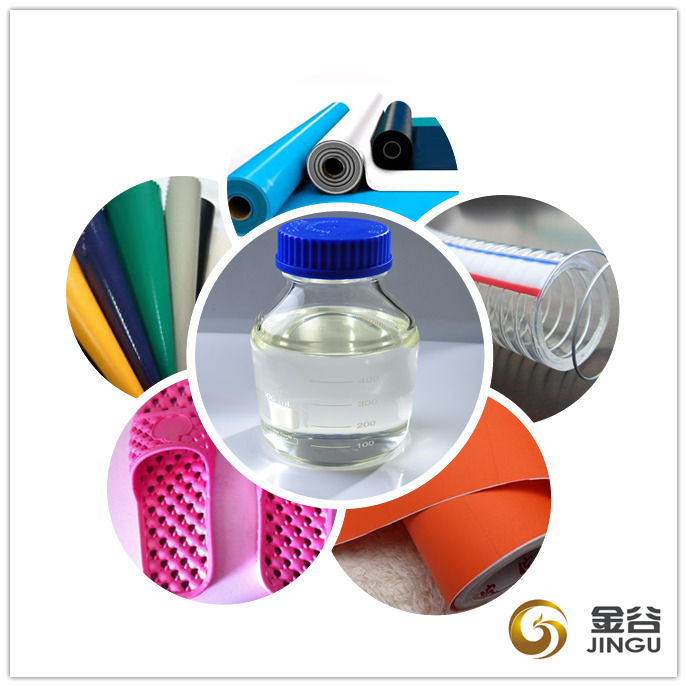 Now it is widely used in PVC products as DOP substitute, especially the soft PVC products. 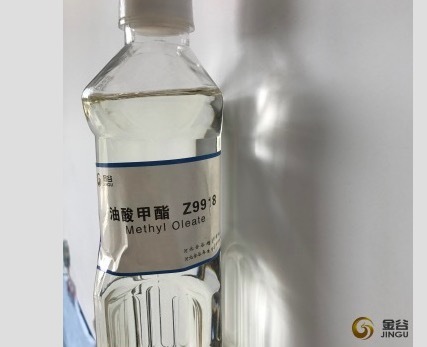 Epoxy Fatty Acid Methyl Ester is a kind of secondary plasticizer, and it can partly replace DINP, DBP, DOTP, ATBC. 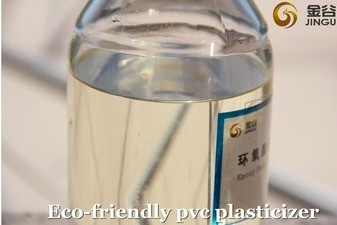 It will help to reduce the total amount of plasticizer by using EFAME. Looking for ideal PVC Epoxy Plasticizer Manufacturer & supplier ? We have a wide selection at great prices to help you get creative. 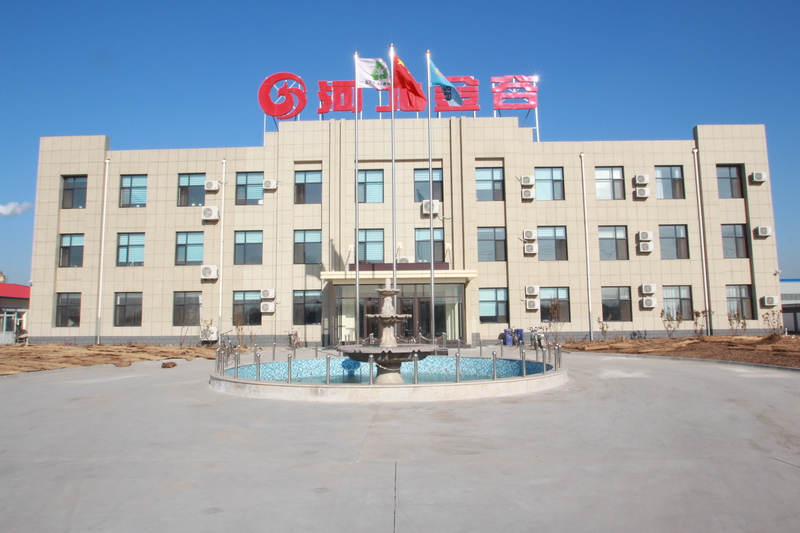 All the EFAME Epoxy Plasticizer are quality guaranteed. 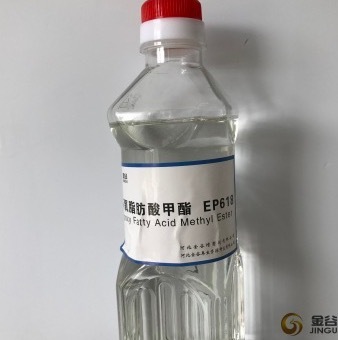 We are China Origin Factory of Epoxidized Fatty Acid Methyl Ester. If you have any question, please feel free to contact us.